What is a magic sauce? It's a simple sauce you can use a hundred different ways. And you should absolutely have one or two in your repertoire! Here are a handful of the best. This was the first magic sauce I posted. I called it magic sauce, in part because it makes everything it touches shimmy with deliciousness. It's magic like that. Technically, it's a riff on a chimichurri sauce - but one that has veered off the rails in a big way. Get the recipe here. 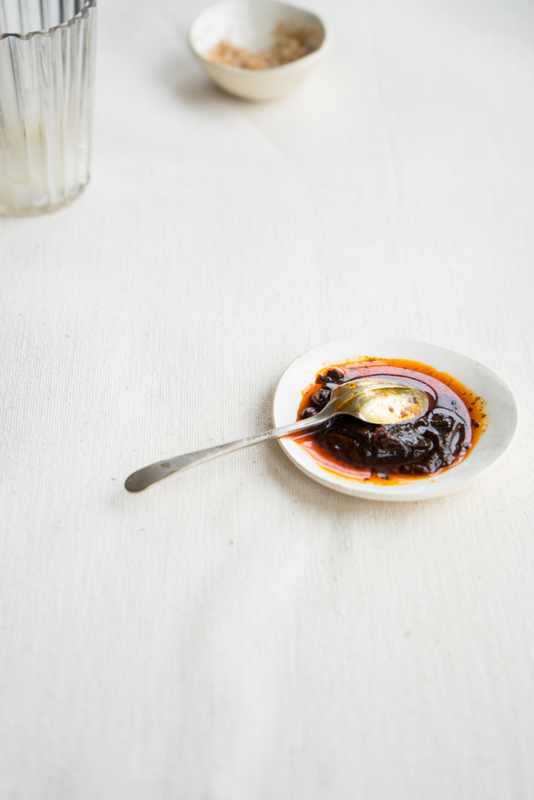 This Ancho Chile Relish brings the fast magic - adding depth, raisiny-chile flavor, color, and dimension to all sorts of simple preparations. Perfect swirled into soups, dolloped onto tacos, or to punctuate yogurt. Get the recipe here. Just yes to this. Avocado and herbs with a bit of chile and garlic make this crazy versatile. 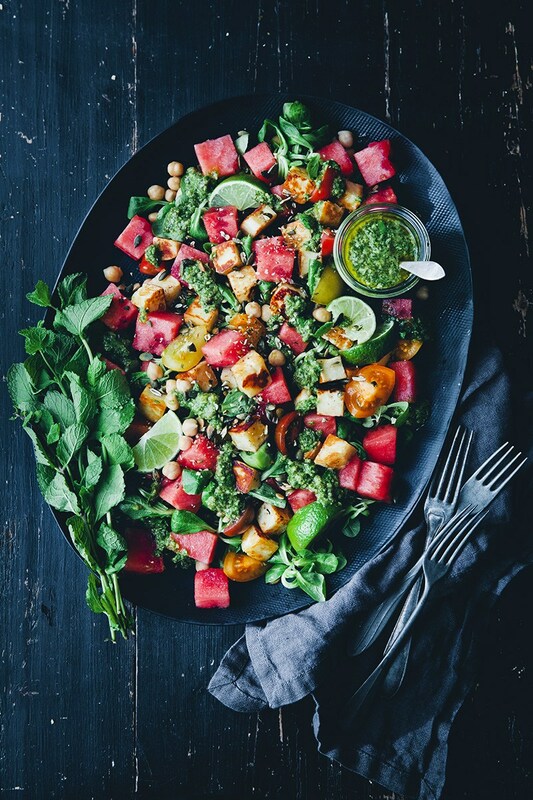 And look at what they do with it - a stunner of a watermelon & Halloumi Salad. Gorgeous. Get the recipe here. It's the season for artichokes. 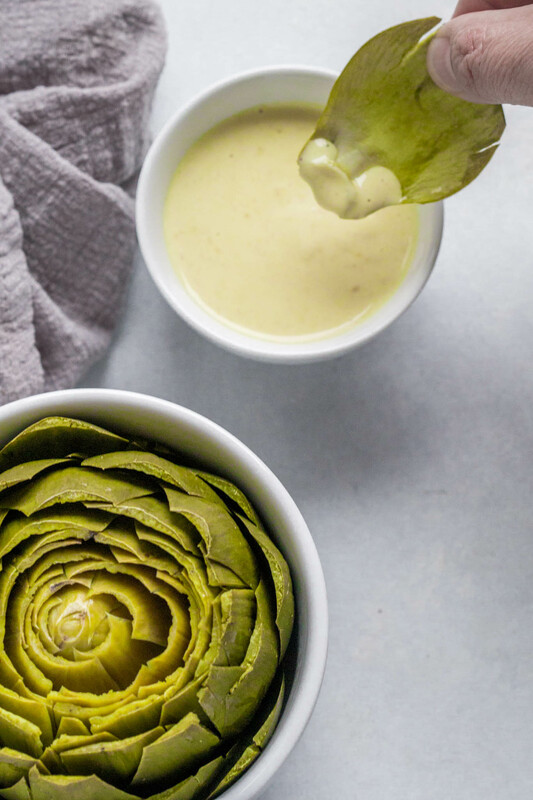 Tripling down with mustard, lemon and garlic powder make this simple dipping sauce a stand-out. Get the recipe here. A chunky, walnut olive miso creation worthy of its name. You combine toasted walnuts, olives, miso, a dusting of oregano, and a dollop of tahini into a blockbuster condiment of sorts. Get the recipe here. This red pesto is also magic. 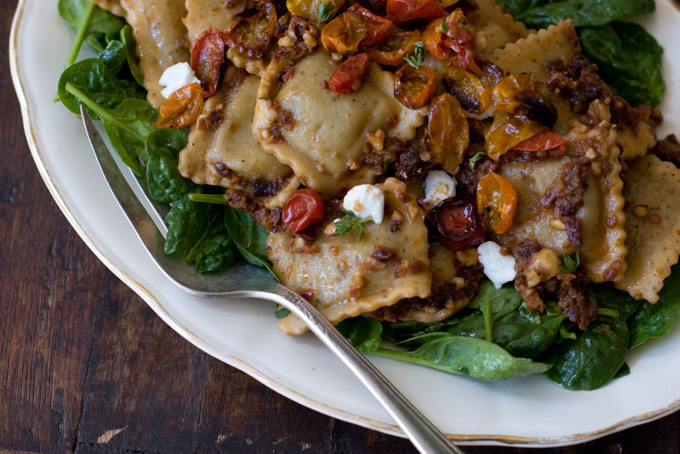 I make walnut-studded sauce and cast sun-dried tomatoes in the role basil typically plays. Flavor-forward, intense, and delicious. 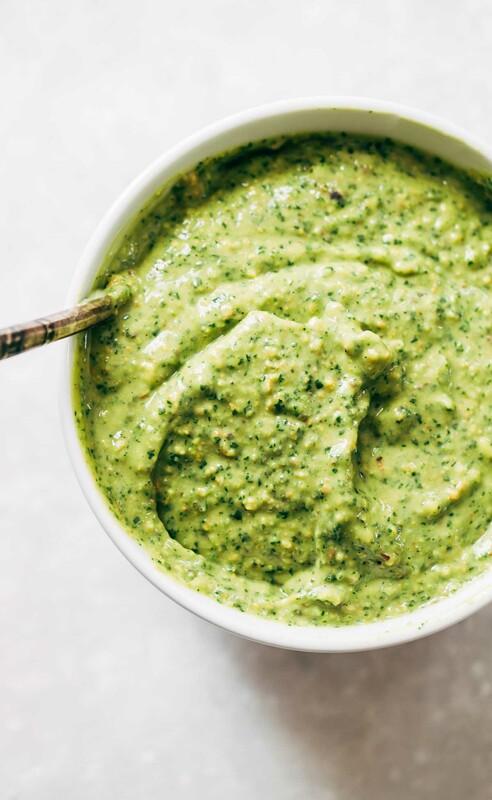 If this isn't your jam, here is more pesto inspiration. Get the recipe here. Lindsay's jalapeño and herb spiked magic sauce bringing up another option on the green side of things. Get the recipe here.